I have recently joined a new forum as an administrator , forum name is TalkCode. Talkcode is a only forum which provide free programming code and solution for all of your computer problems. 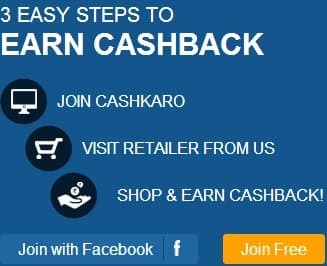 I am happy to introduce the new offer in Talkcode.Invite your friends and win cash prizes.Spread the word by mailing friends, posting on Facebook, Twitter, or other message boards. If someone joins Talkcode after clicking your link, we will give you a credit. Other prizes will be announced soon. Only valid referrals will be counted. Fake referrals must not be entertained. Your referrals will be considered as Valid Referrals only when they are active within a month time.Once the referrals you introduced to TalkCode reaches the target specified, you will be awarded with any one of Cash credits based on your capabilities. Your suggestion about this contest are invited as responses in forum thread. Guys,Join next free Knowledge hub Talkcode now and earn money for referral.